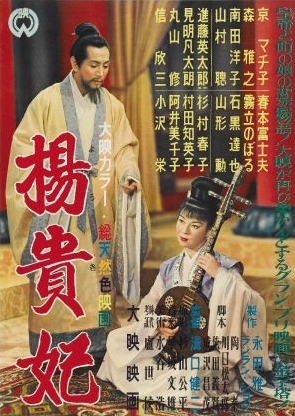 A lady-in-waiting (Kinuyo Tanaka) has an affair with a lower-ranking page (Toshiro Mifune), leading to the exile of her entire family. As she struggles to help make ends meet, Oharu is eventually reduced to prostitution and begging. 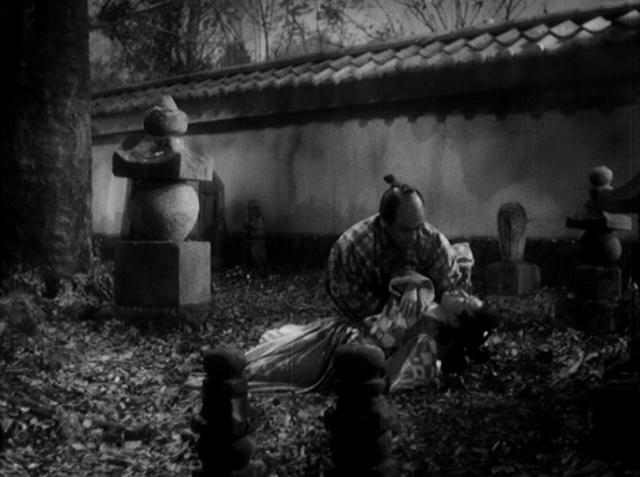 As Peary notes, the central character in this “exquisitely shot” Mizoguchi film — which offers a “shocking view of the sad role women have played in Japan” — may very well be the epitome of “the victimization of women throughout history”. Indeed, Oharu is literally the pawn of others’ needs and desires, exploited by men (and her family), then “tossed aside”. Through heart-rending flashbacks (Oharu looks back on her own downward spiral) we’re forced to watch “one bad thing after another happen to Oharu” — it’s a tough story to stomach, but the film’s undeniable “poetic quality” makes it a haunting, valuable experience. Yes. This is one of Mizoguchi’s most affecting films, and certainly a must-see classic of Japanese cinema. Not a must. Minor Mizoguchi. ~through no real fault of his; more the problem of a somewhat unwieldy script. The set-up is shaky: we’re supposed to believe Mifune’s claim to Tanaka that he is in love with her when that is based on nothing (other than ‘the hots’); she wants nothing to do with him. Then suddenly, inexplicably, she throws herself at him, and then her whole life is ruined. (Mifune is probably only in the film about ten+ minutes.) So nothing that follows the initial event seems rooted in much. And what follows is hardship after hardship – to what seems a far-fetched extent. The screenplay seems more the product of writers who have done research about awful things that could happen to a woman in this period…and then they threw all such possibilities into a single script. Another problem is Tanaka herself. 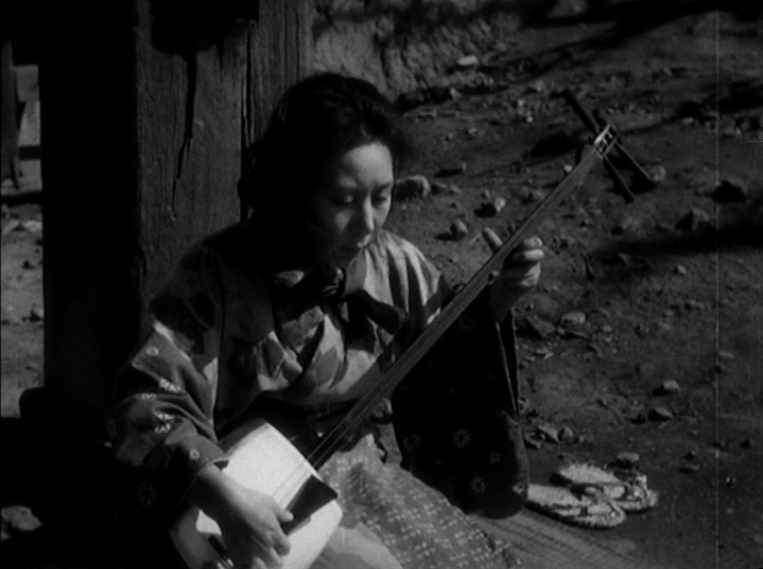 She’s fine – if I recall – elsewhere (Ozu’s ‘Hen in the Wind’, Naruse’s ‘Mother’, Mizoguchi’s ‘Sansho the Bailiff’), but here she just doesn’t register. Though that may not be her fault either; she’s essentially called on to be a punching bag and has very little to play. Oddly uninvolving, all things considered.